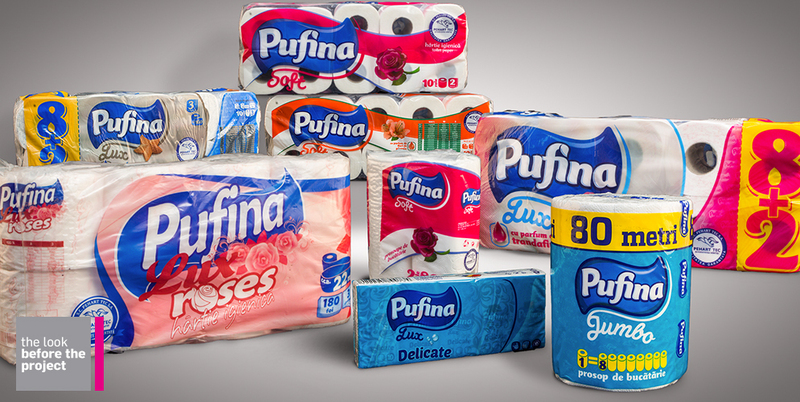 After a differentiating strategic repositioning as a feminine brand based on pleasant perfumes and decorative approach, Pufina got an outstanding package design concept that sets the brand way apart its competitors. 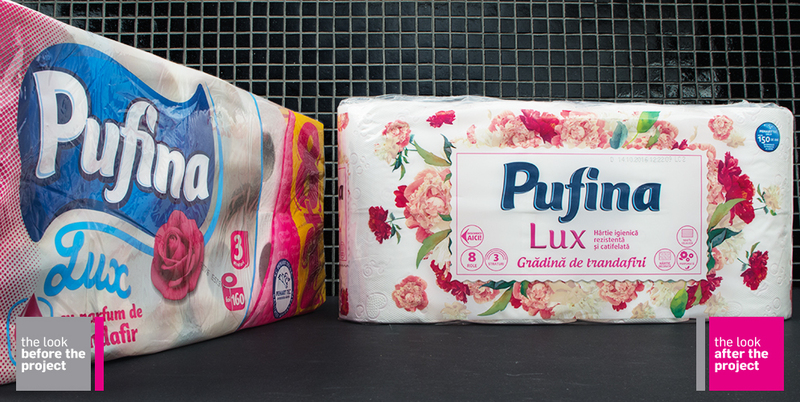 We dodged all the boring cliches of the toilet paper category and designed an aesthetic layout by displaying a water-colour textured image of the product perfume or main benefit. 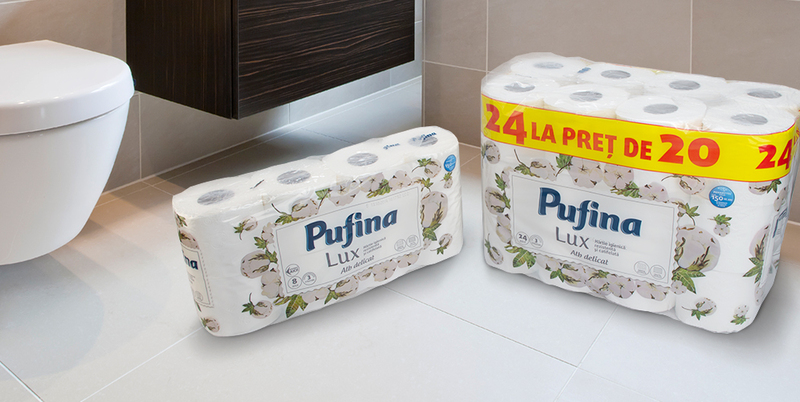 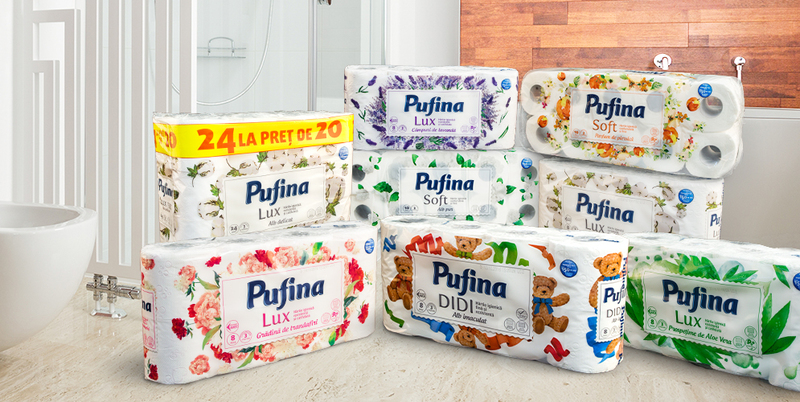 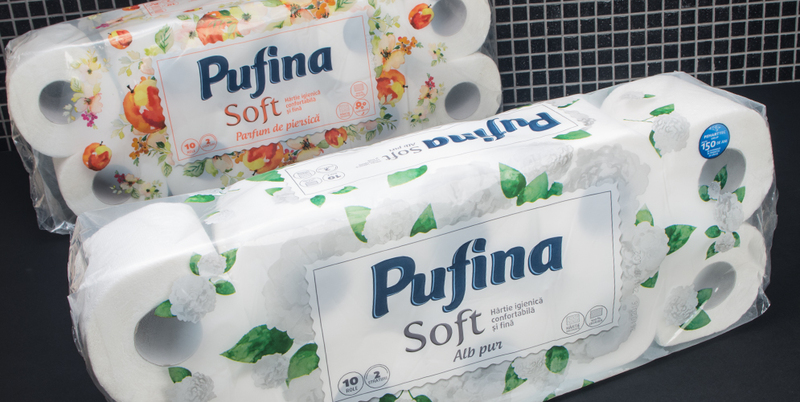 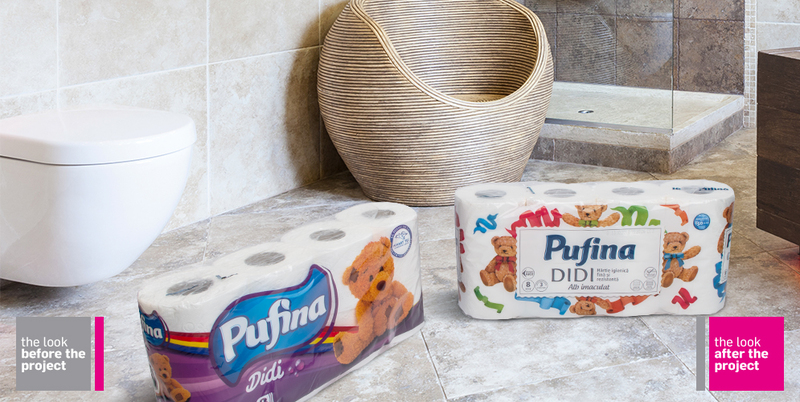 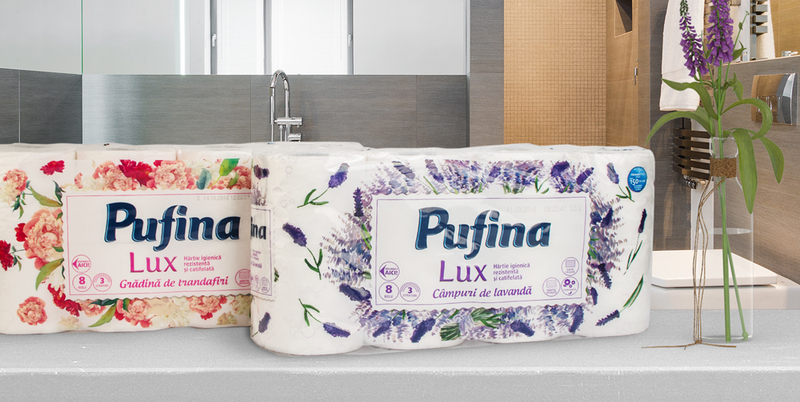 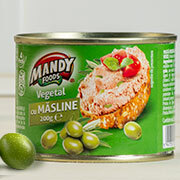 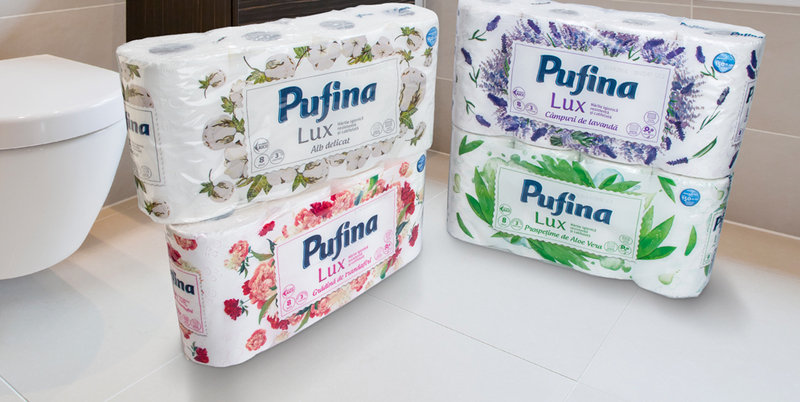 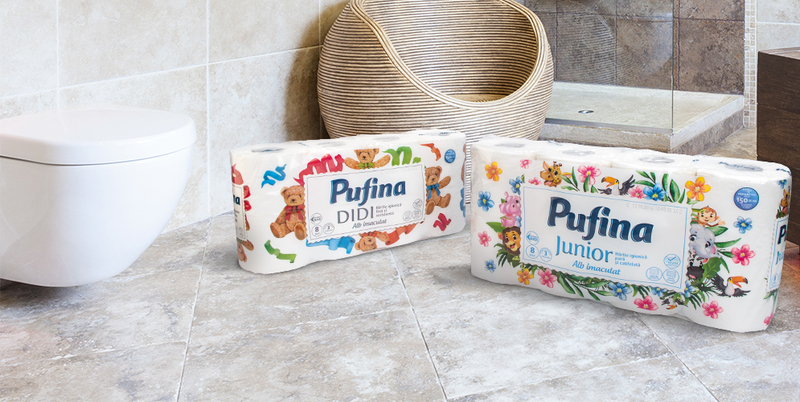 The clean and simple look of the design has improved Pufina’s overall appeal and shelf impact. 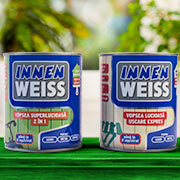 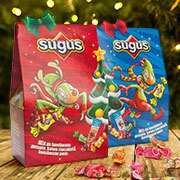 As the colourful chromatics and new graphic system has created a logical reading order and differentiation between the products.